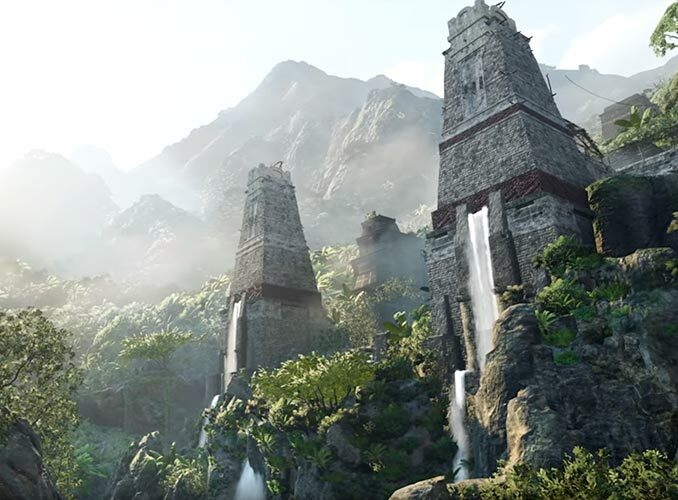 Watch this Shadow of the Tomb Raider Welcome to Paititi Video to see a walkthrough of this hidden city that Lara Croft discovers during her quest to defeat Trinity and prevent a Maya apocalypse. 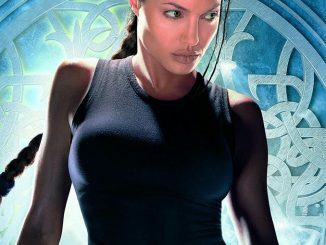 It is the largest hub ever made for a Tomb Raider game and features multiple districts including a thriving marketplace where Lara can trade for items like weapons, outfits, and crafting materials. 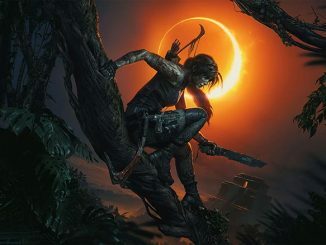 Shadow of the Tomb Raider will launch on September 14, 2018, for PlayStation 4, Xbox One, and Windows PCs. 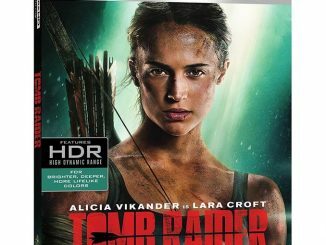 You can pre-order now from Best Buy.